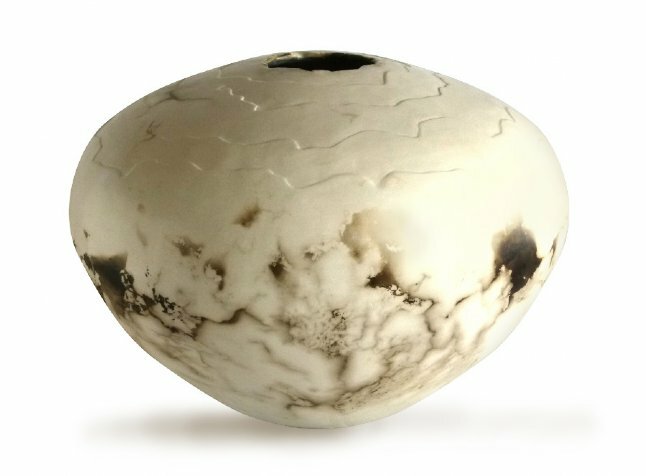 I make handmade contemporary vessels inspired by the salt marshes and tidal coast line that surround me. 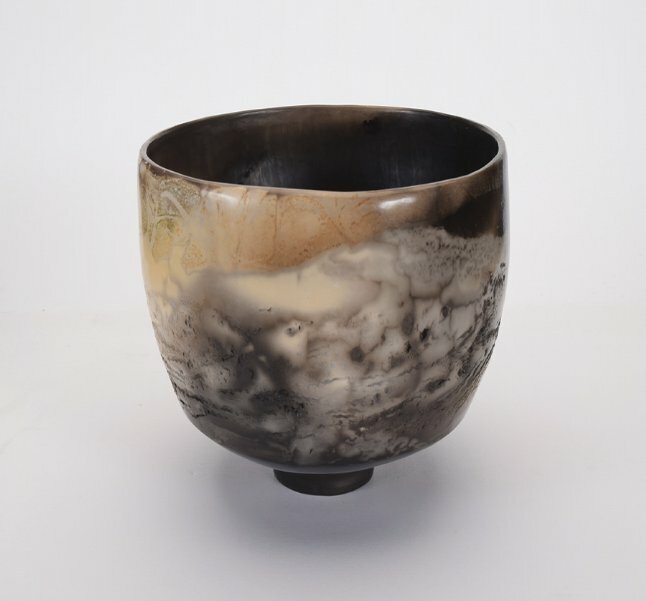 The vessels are made mainly in porcelain and earthenware, burnished and then smoke fired in sawdust and other organic material which leave their marks like fossils in stone. 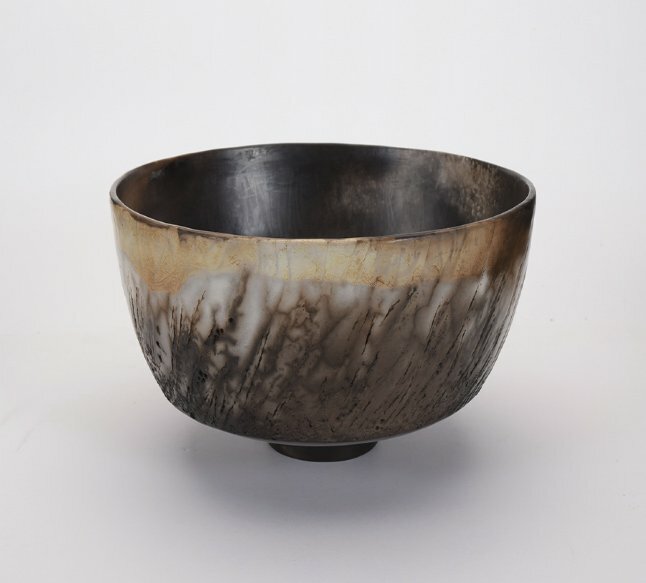 I use a variety of decorative techniques such as waterwashing, sgrafitto and carving, and use different masks in the smoke firing. I make small intimate items as well as large statement peices and am happy to work on commission.